It’s holly and jolly this morning. We’ll pull over at a Christmas rest stop for today’s show…all Yule…no tool. 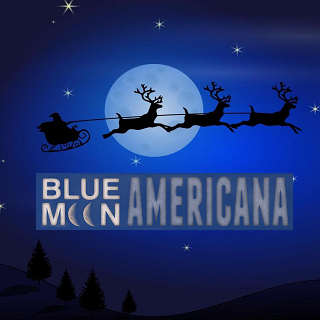 We’ve got your favorite Americana artists doin’ Christmas tunes this morning…among them are Dale Watson, Antsy McClain, Roy Zimmerman, Steve Martin, Chip Taylor, and throwbacks from Christmases past including Chuck Berry, Johnny Cash, and Darlene Love. Brighten up your morning with classics old and classics new on KWTF…member supported community radio for Sonoma County.